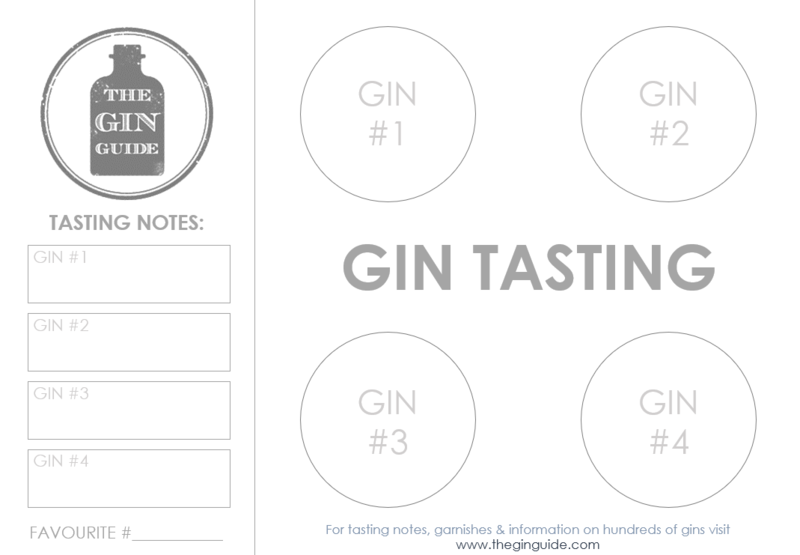 For hosting the perfect gin tasting, download and print our new PDF Gin Tasting Placemats - keep your gin samples in order, jot down your tasting notes and decide on your favourite gin. 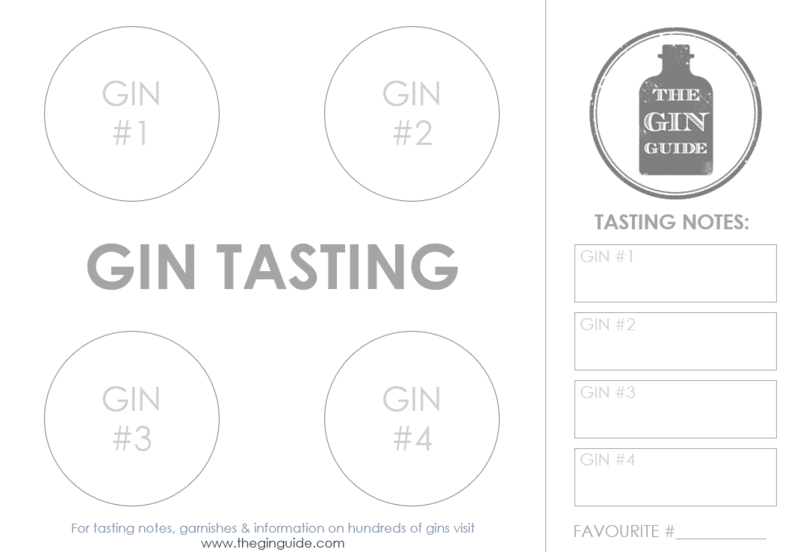 Choose between a 3 gin tasting or a 4 gin tasting, and we've even created a left-handed option to make it easier for left-handed gin lovers to note down tasting notes! 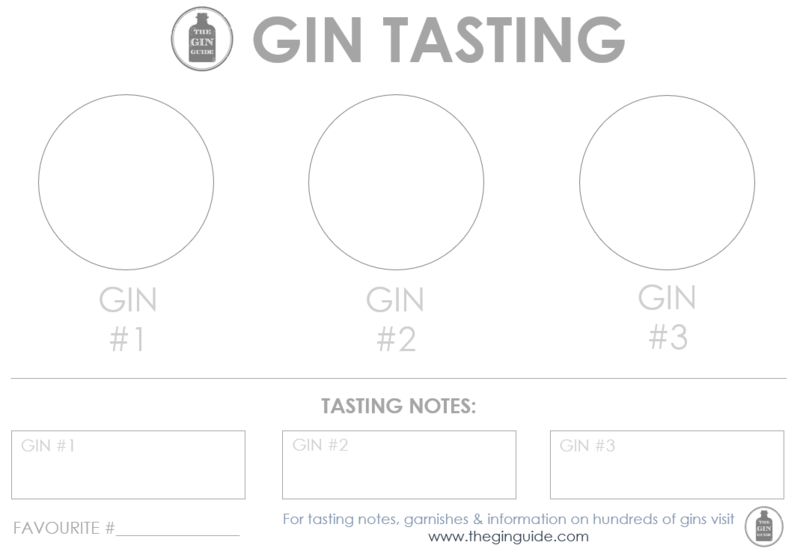 Each placemat is designed in grey to be printer friendly and don't forget to read our 'How to Run a Gin Tasting' guide at the bottom of the page. 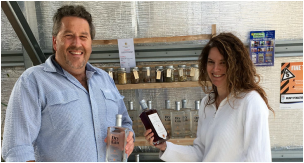 Learn about the distillers & the team behind each gin, how they make it & what's involved (use our Reviews). 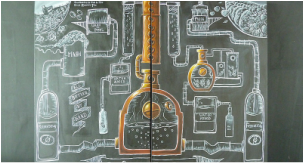 How did the gin come about and why is it special? 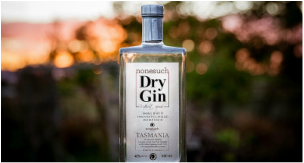 A great story behind a gin can be a real talking point. 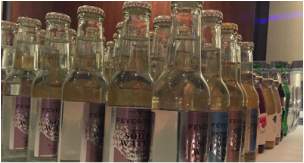 Have the bottles on hand for add a visual element to the tasting and to help identify each gin in the glasses. 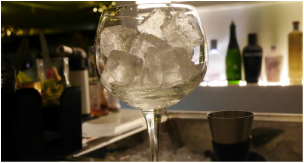 Try the gin neat in tasting glasses or wine glasses, then with a drop of water or ice to release the flavours. Try each gin with a recommended tonic. Stay between equal parts & 3 parts tonic to 1 part gin. 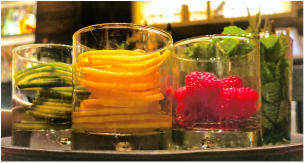 Add a recommended garnish (use our Garnish Guide) or experiment to find your favourite combination.